As part of an ongoing modernisation of the company's electronics support shop, the SFMTA has awarded ABI Electronics a contract for the supply of multiple equipment for repair, maintenance and schematic generation. The SFMTA or San Francisco Municipal Railway is the public transit system for the city and county of San Francisco. 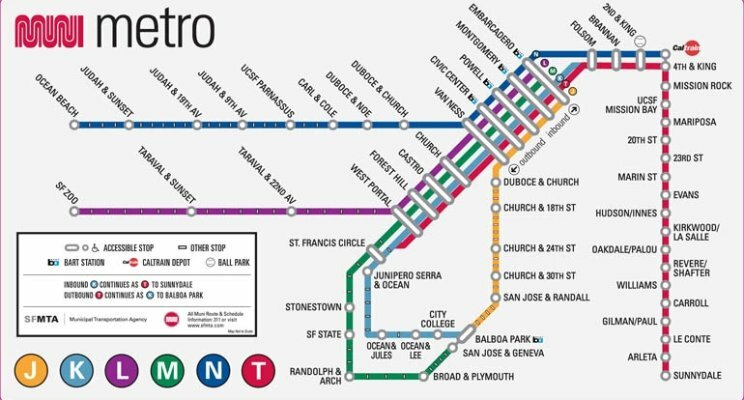 Its network include 7 light rail lines that operate above ground and in the city's subway tube (called Muni Metro), 3 cable car lines, and 2 heritage streetcar lines.